Perhaps it will work for a Garmin.... 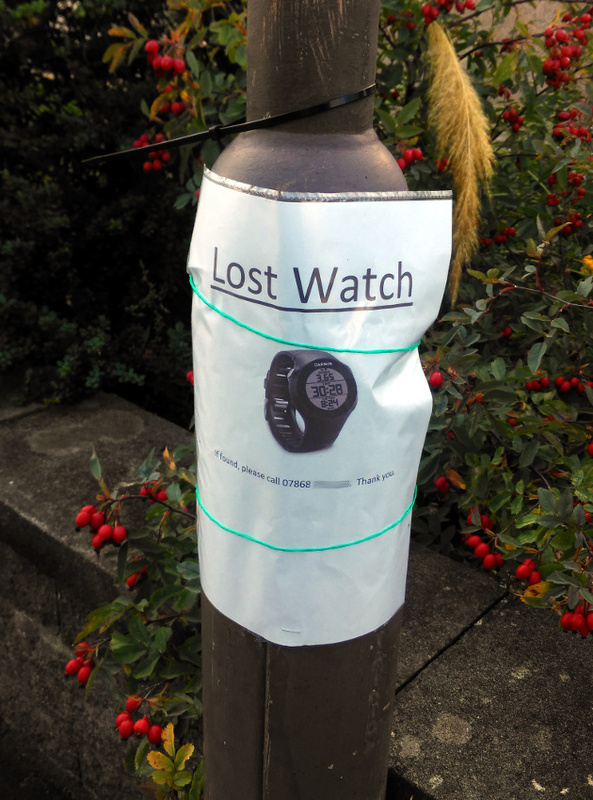 I spotted this on a lamppost outside my flat. Haha good luck but who knows? It may work..
Is this some sort of GPS related humour? I sold the entire contents of my flat when I left Sydney using flyers like that. I saw a "Found" one the other day which was nice someone got their cat back and took the trouble to update !